Judy and I planned a long 5 week trip in Taiwan and China in early 2016 and after much traveling we are finally back in the states! It was a long trip with lots of family visits and a lot of rain too due to El Nino, but we managed to get out on the water quite a few times and had so much fun! Week 1: Arrive in Taipei (northwest coast of Taiwan), visit family for a week. Week 2: Drive from Taipei to Tainan (southwest coast of Taiwan) for a couple of days, then 5 days in Kenting National Park (south coast of Taiwan). 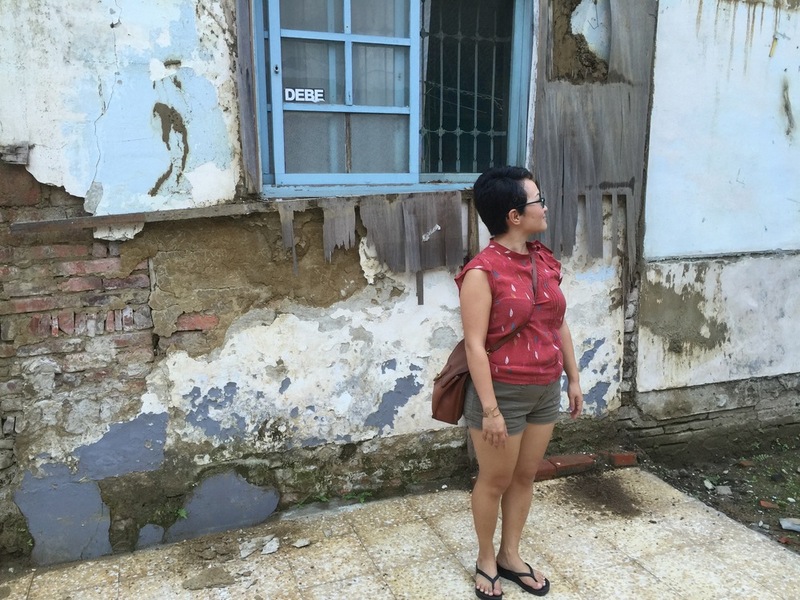 Week 3: Fly to China Hainan (southern island of China near Vietnam east coast) to visit my dad and fly to Xiamen to visit my maternal grandfather's birthplace (and finding 100+ family members in the process). Week 4: Fly back to Taipei for a week to experience the city. Unfortunately, it was the coldest week in 14 year history of Taipei. 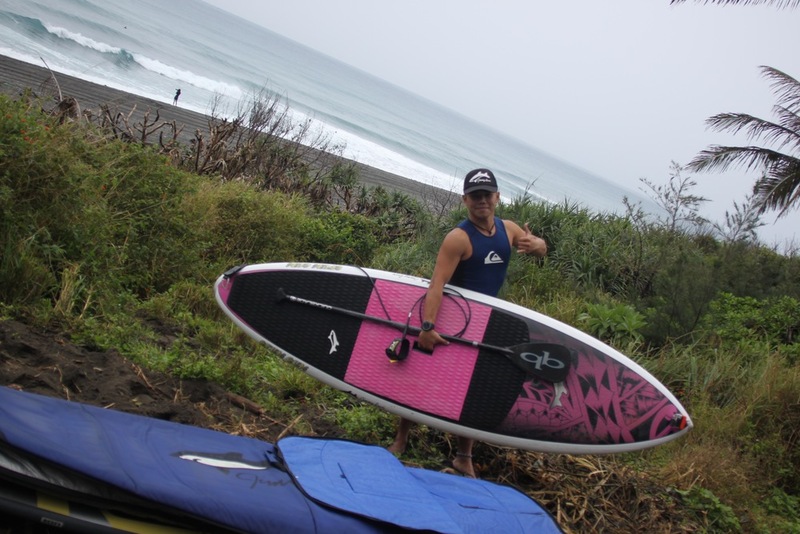 Week 5: Drive to Taidong (east coast of Taiwan), surf and paddle! We found Ribbit (a stray dog with a broken leg) on the highway at night and our journey to rescue this little guy. 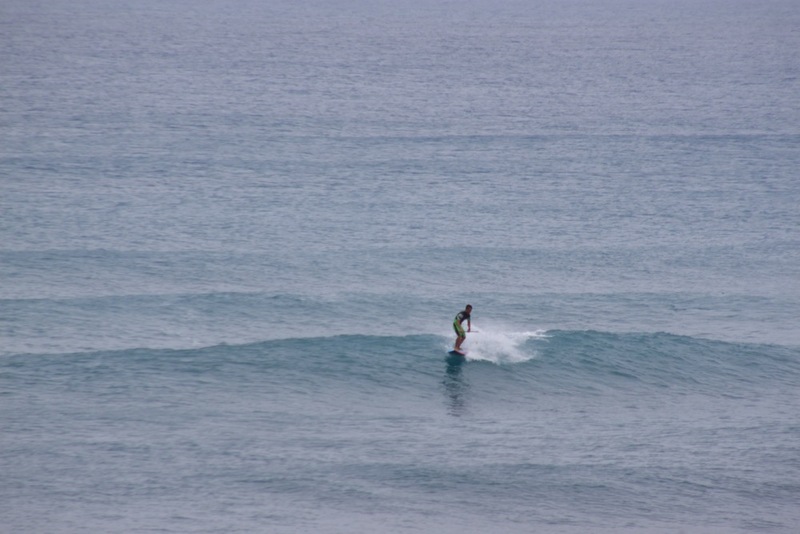 Thanks to Fansen (sponsored by Jimmy Lewis Taiwan) I was able to surf Jimmy Lewis boards in Taidong! These guys were touch by our story of Ribbit, they visited the hospital and are now in the process of helping Ribbit to be adopted! We are so lucky to have found this hospital for Ribbit. They have great care and are now looking for people to adopt Ribbit! Iching was a school mate of Judy's in her graduate school. 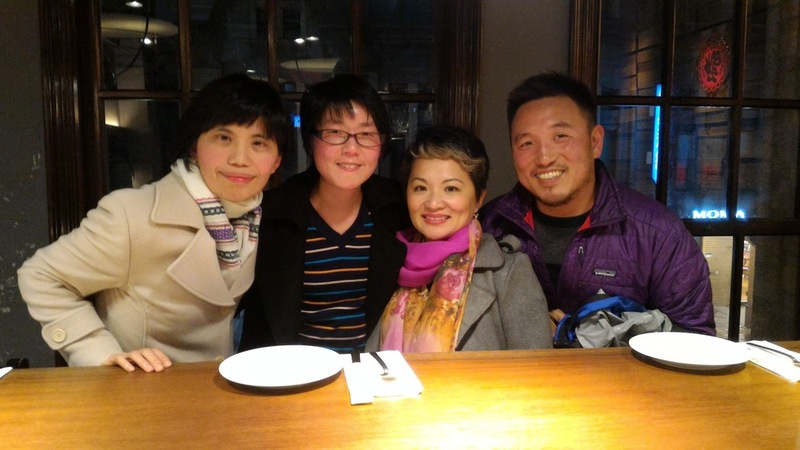 Our spiritual and food guides to Taipei! This nice lady had a great food stand where she cooked items of your choosing in her prepared soup with noodles. She is involved in buddhist organizations to give relief to disaster areas around the world. What can I say, the food in Taiwan is TOP Notch! First: it's the coffee capital of Asia. There's a cafe every corner and good too! There's all kinds of food: South Asian, American, European and best of all Taiwanese. Second: street food rules. On a busy street, almost every shop is a restaurant dedicated to a couple of specialties. Night markets are all over the place in cities and small towns. Check them out!!! Click on the photos to the left to see stories behind them. The people in Taiwan were extremely polite, generous and clean. 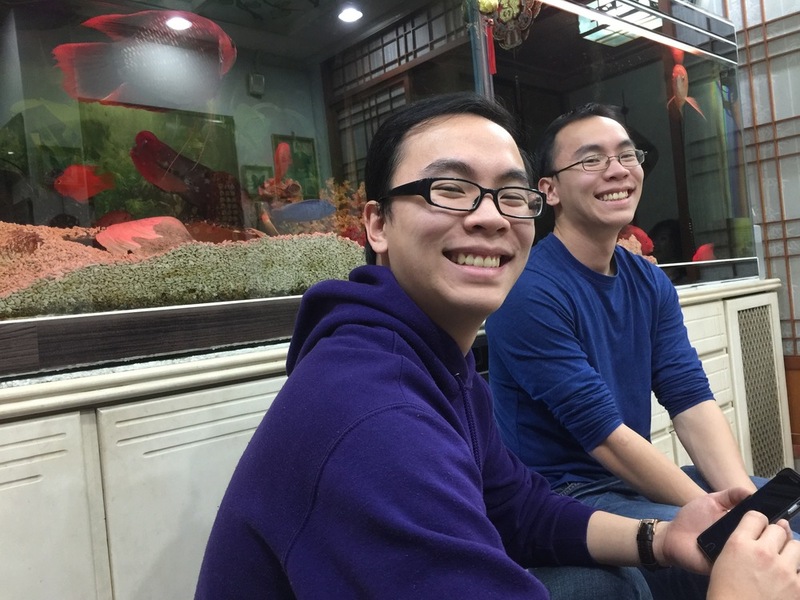 Coming from China, I was pleasantly surprised at how people treated me with respect even with my Mandarin accent. Service was excellent wherever you went. Even street market vendors are generally open to talking with you, granted most people did not speak a lot of english and some didn't even speak Mandarin only Taiwanese. Of course, we were visiting family so we got a lot of star treatment. Great breakfast lunch and dinner with afternoon tea in between. Heavens! Gotta get back to paddling so that I can lose all that weight I gained! We came here in at night with some friends and family after the night market and was treated to endless amount of meat, veggies, mushrooms and delicious soup. Two of Judy's favorite tropical fruits! Both fruit has a lot of water and are not heavily flavored. They both taste fresh and effervescent. Delicious! You can't visit Taiwan without visiting a Dingtaifun restaurant. It's possibly the best soupy dumplings in the world. The dumplings are made with congealed soup gelatins and when they are steamed it's soup inside of the buns. Yes that doesn't sound appetizing. But it really is delicious. Eaten with soup and rice, duck tongue, chicken feet, gizzards are awesome! This is the stable of Taiwanese food. You can find it anywhere and it's awesome. This particular vendor even added natural (not pink) picked ginger to compliment the flavor of meat and rice. Yes, sounds like you're taking medicine but it's savory and sweet at the same time with pork ribs, yummy! Yes, flour strings tastes more delicate than a big noodle. Its gelatin soup is flavorful and has many variations. Great lunch takeout! There is no shortage of beautiful and calm waters in Taiwan to paddle! Since it's an island there are many different spots to paddle in the west, south and east coast. The south coast is probably the best area for touring due to the sunny weather most of the time. The south coast has miles and miles of beach, some more remote than others but all of them with turquoise waters. The best thing is the water is 80 degrees. Falling in the water is as good as bath tub. So nice! 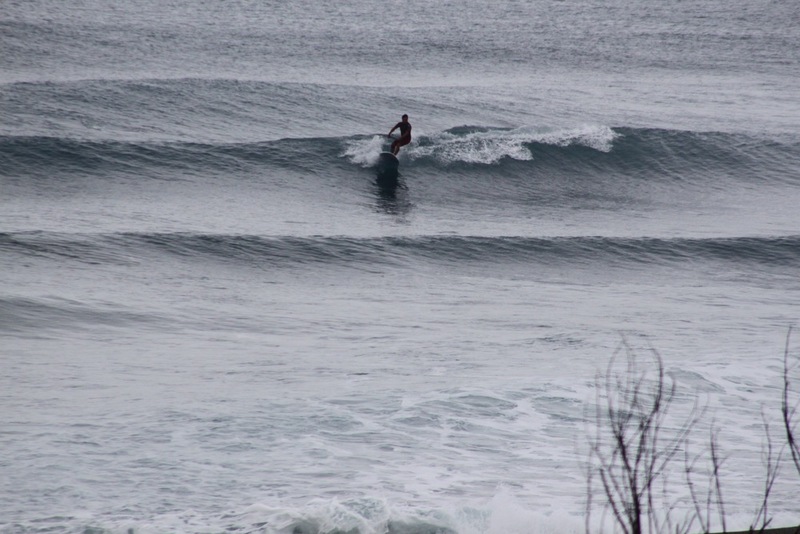 The surfing scene is getting very popular in Taiwan. There are multiple surf shops along both south coast and east coast. The east coast has the most number of surf breaks. Typically in the spring and summer, good breaks comes with typhoons (before and after). But in the winter time, breaks are much better for beginner and intermediates under calm conditions. In addition, there are multiple breaks that are great for SUPs and not good for surfers so we are all able to get along! The only drawback to some of the breaks that we went to was that even though the breaks were gentle, the beach sometime were rocky (not jagged but round) and they tend to hurt fins when you're coming back in. So we went searching for sandy beaches and we found quite a few!